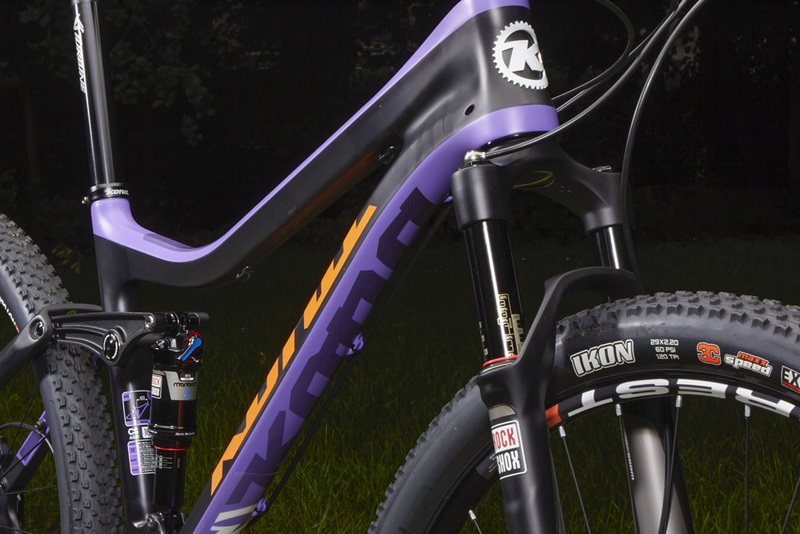 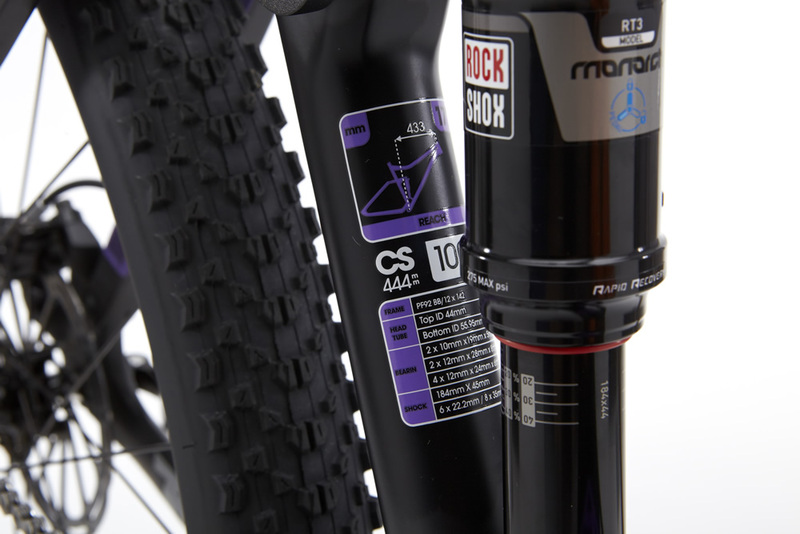 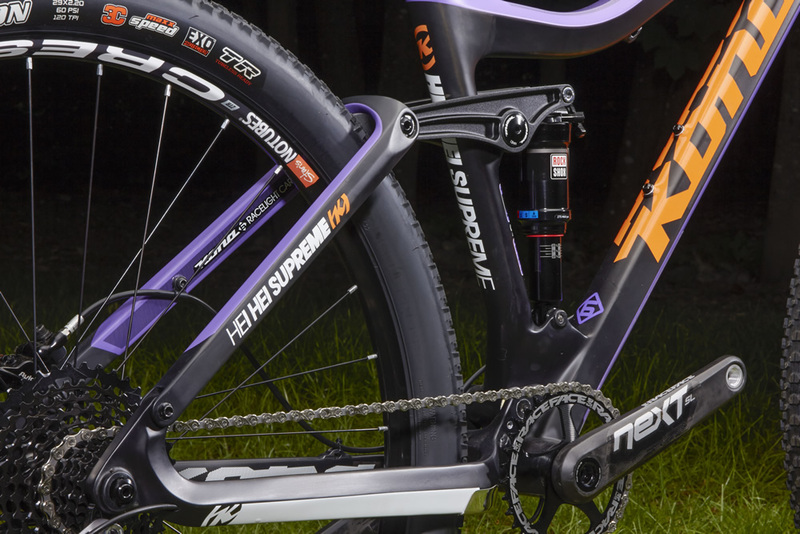 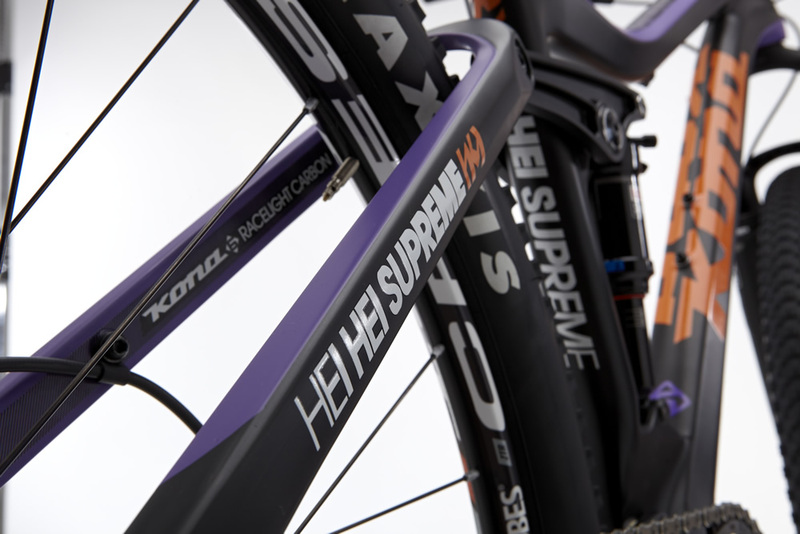 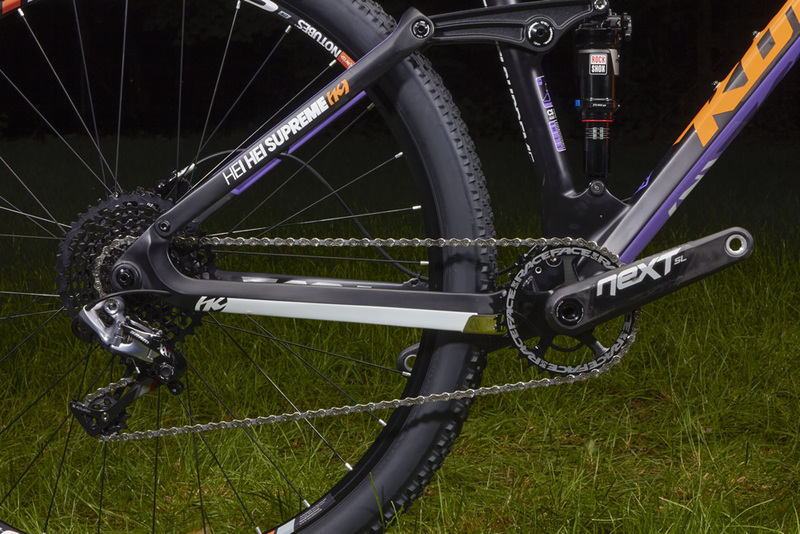 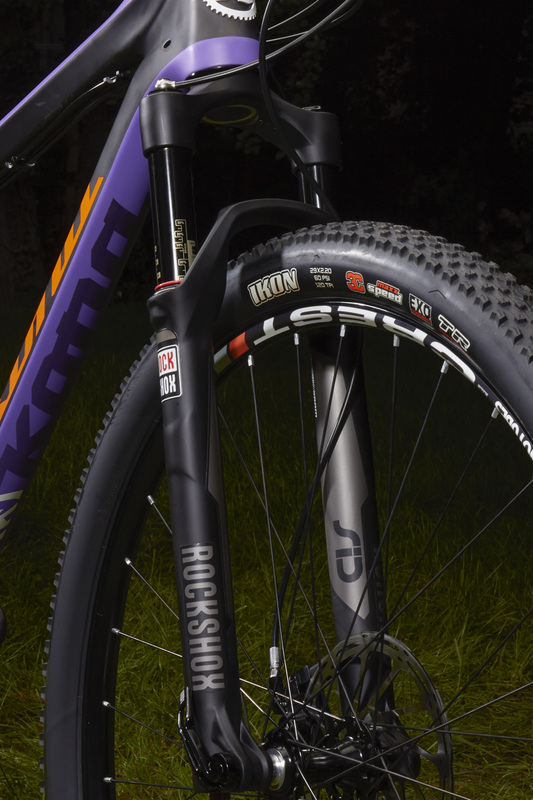 Winner of the Mongolia Bike Challenge, the BC Bike Race and TransRockies, the Kona Carbon Hei Hei Supreme is about as much fun as you can possibly have on a 100mm dual-suspension XC race bike. 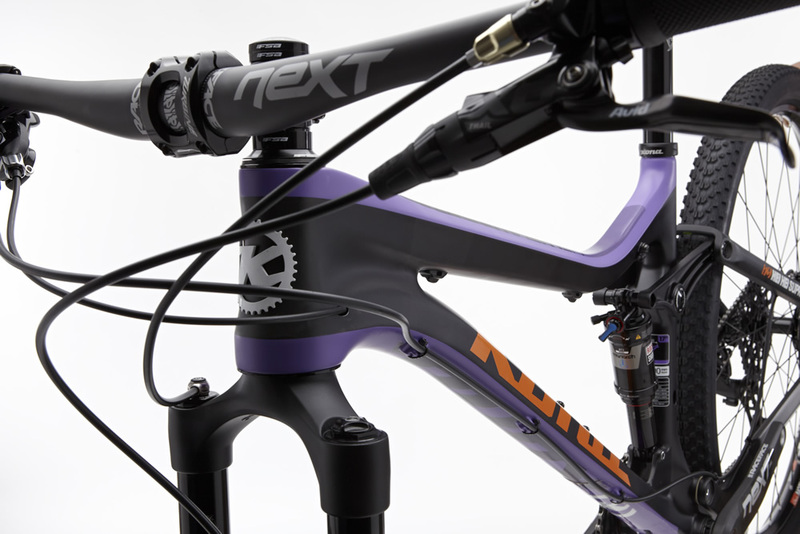 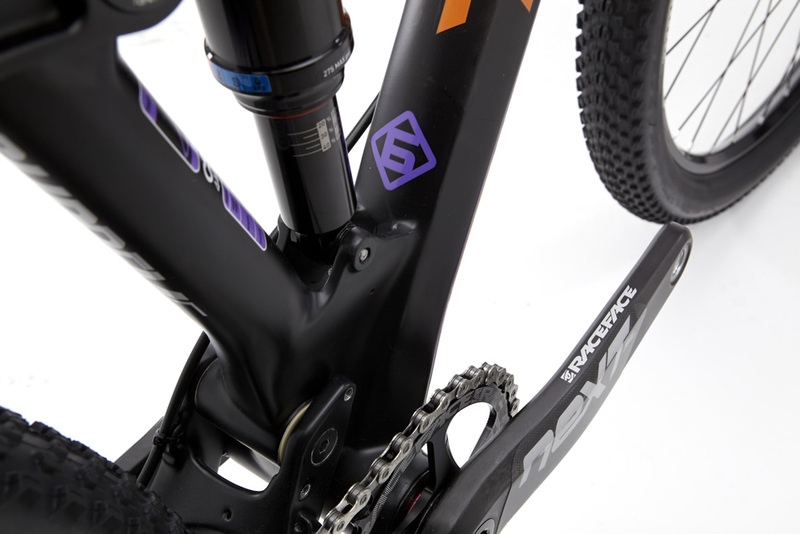 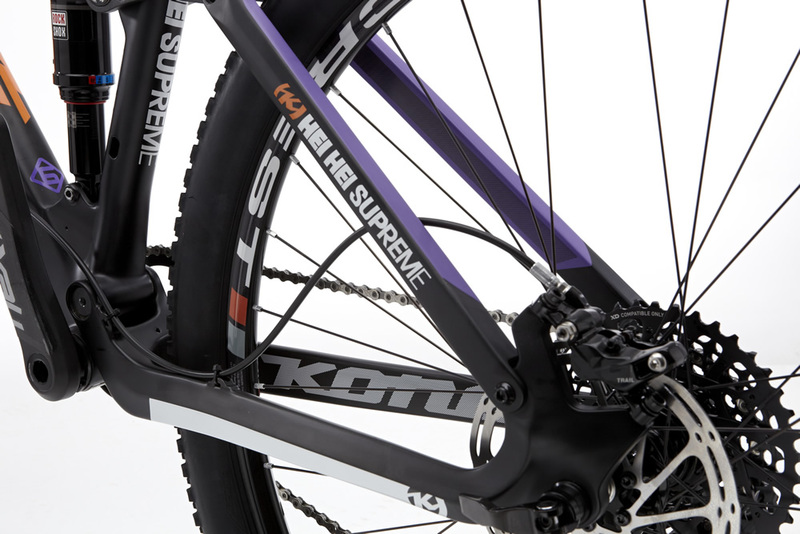 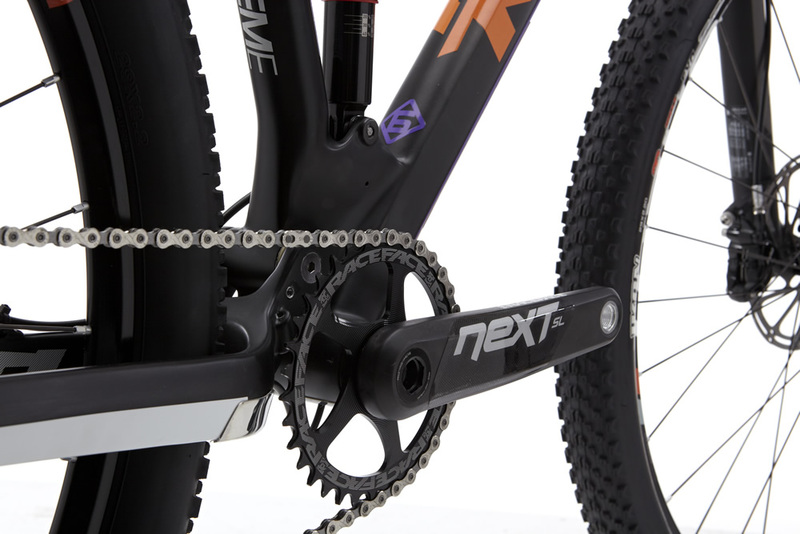 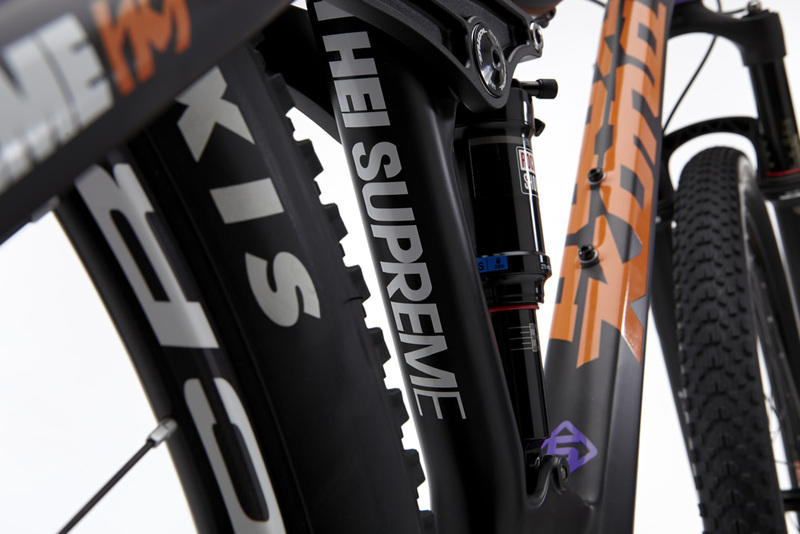  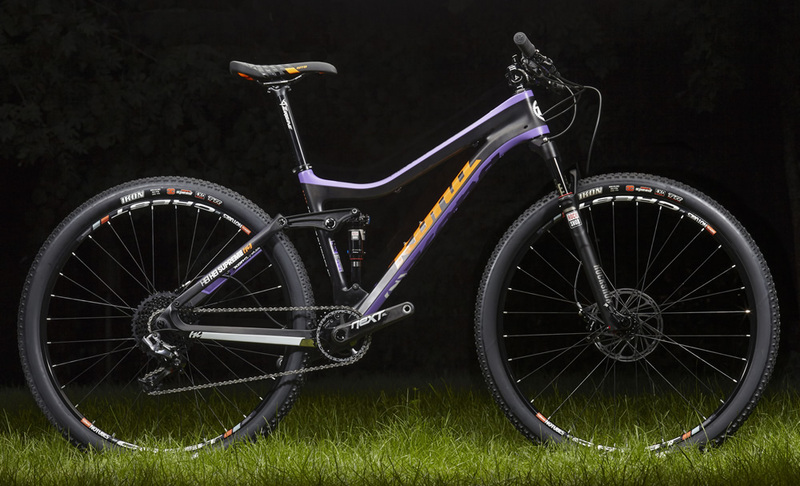 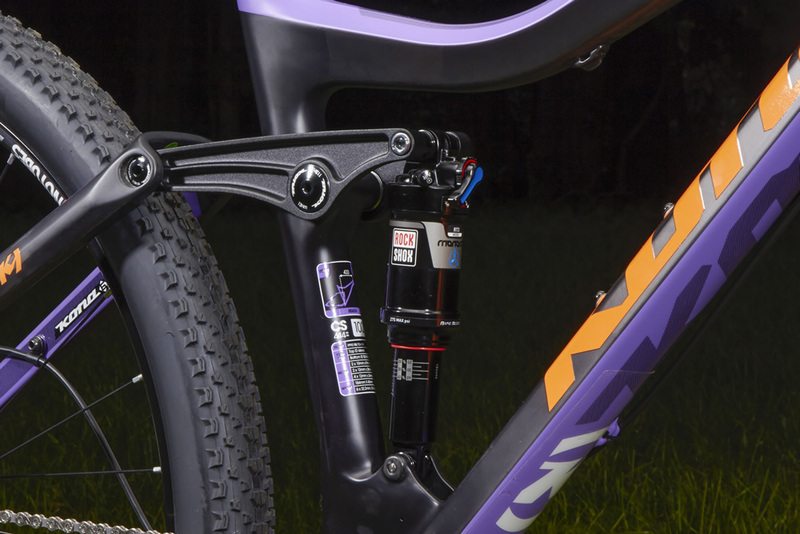 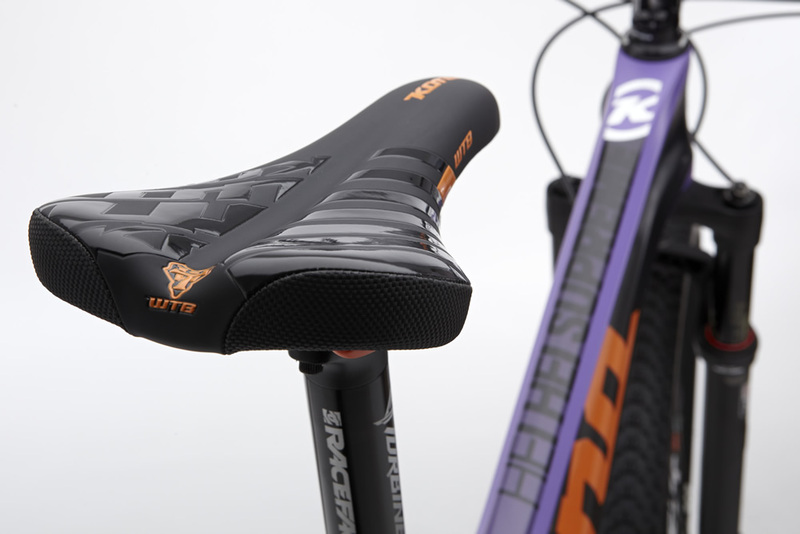 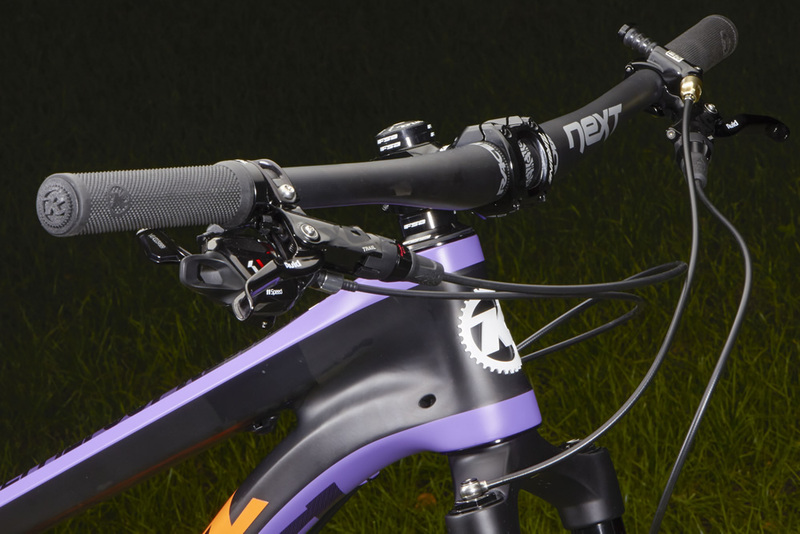 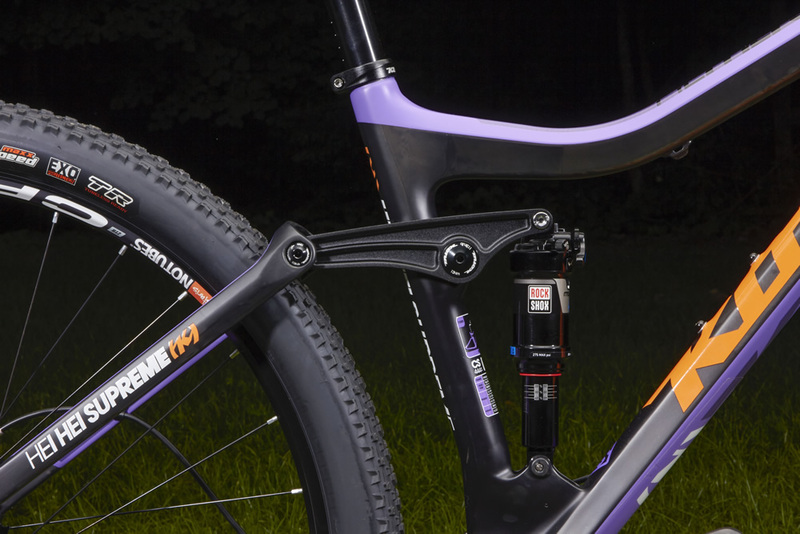 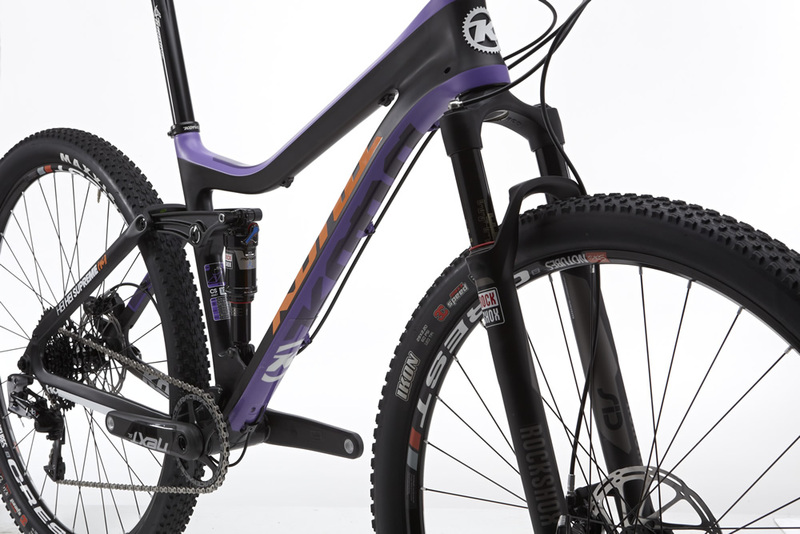 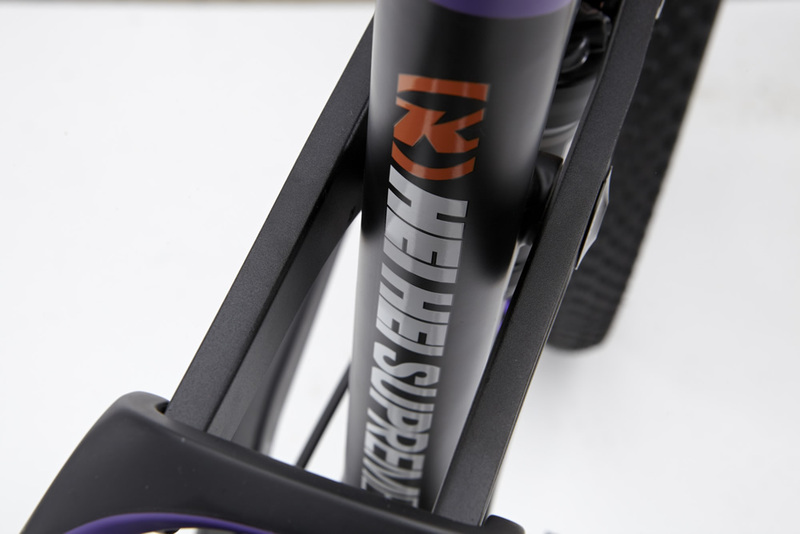 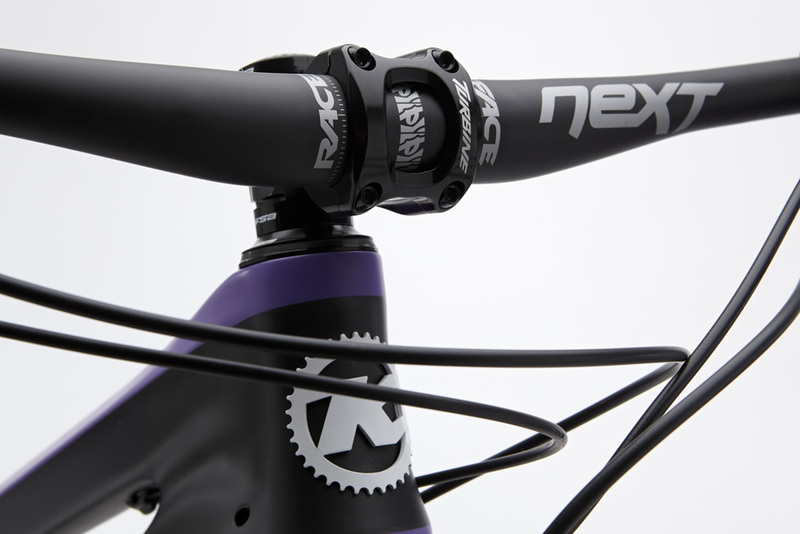 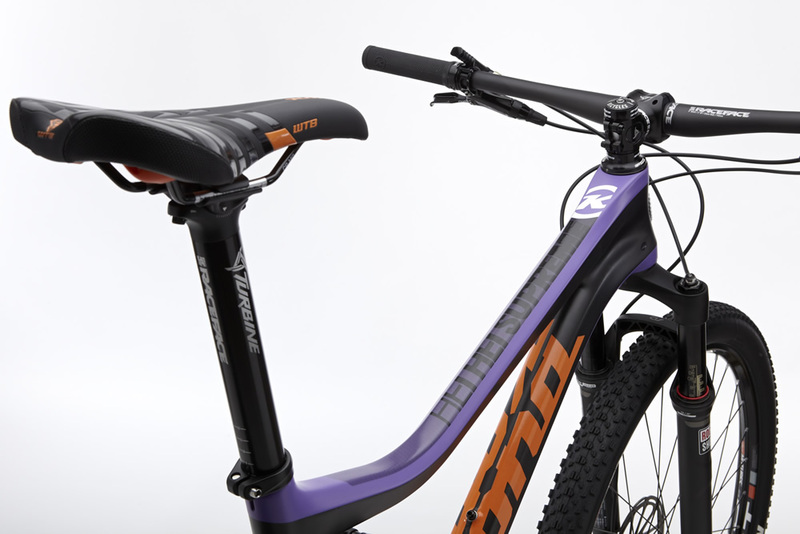 Designed around our quick and efficient yet surprisingly plush Beamer Independent Suspension, with a short, laterally stiff, super-speedy rear triangle, the Kona Carbon Race Hei Hei Supreme is an amalgamation of everything we’ve ever learned about going fast on singletrack. 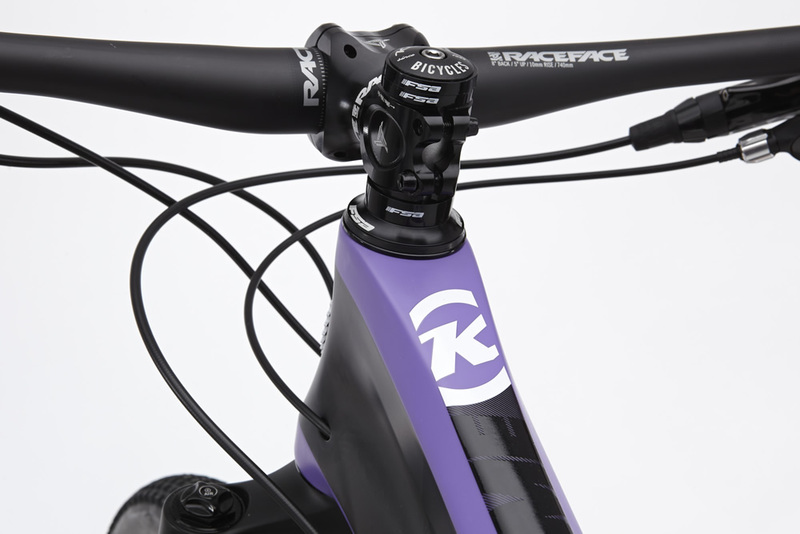 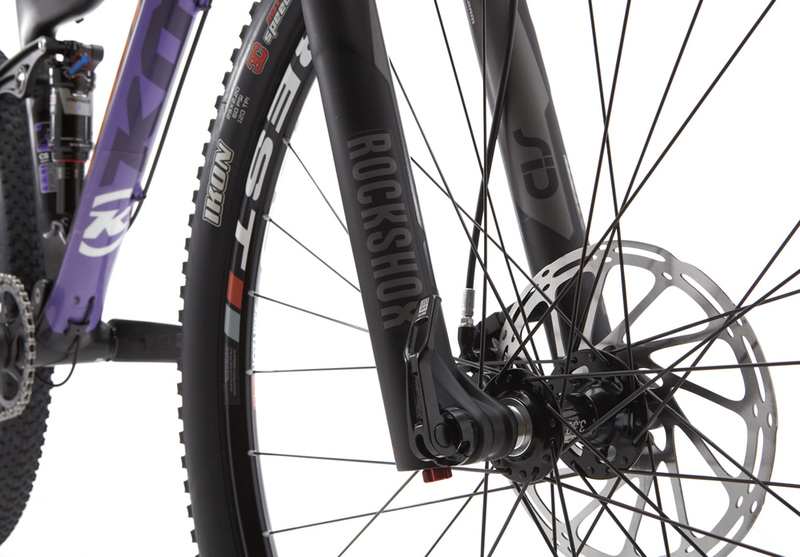 Featuring Stealth dropper post routing and top-drawer components, this year’s model is all about annihilating the competition with a big ol’ smile.